The MM Science Journal works under the guidance of the Management Board, that is responsible for both the strategic as well as the conceptual direction of the title and in the absolute compliance with the editorial process of the scientific articles and in accordance with defined criteria. The Editorial Board works closely with the editorial staff, evaluates the suitability of the articles to review process, and assists in selecting professional reviewers. Dipl. Ing. Roman DVORAK, FEng. Prof. Dr. Ing. 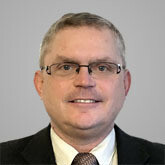 Jiri MAREK, PhD., DBA, FEng. Assoc. Prof. Ing. Petr BLECHA, Ph. D.
Prof. Rober CEP, Ph.D., MSc., FEng. Prof. Ing. Peter DEMEC, CSc. Prof. Ing. 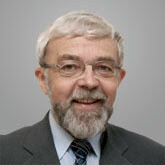 Vojtech DYNYBYL, Ph.D.
Prof. Ing. 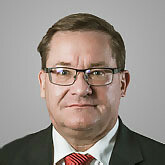 Zdenek KOLIBAL, CSc. Prof. Ing. Vaclava LASOVA, Ph.D.
Prof. Ing. Miroslav PISKA, CSc. Prof. Ing. Premysl POKORNY, CSc. Assoc. Prof. Ing. 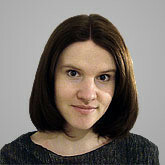 Michal Sasiadek, Ph.D.
Prof. Ing. Lubomir Soos, Ph.D.
Prof. Ing. Bohumil SULC, CSc. Dipl. Ing. 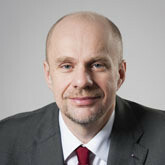 Matej SULITKA, Ph.D.
Prof. Ing. Petr ZUNA, CSc. D.Eng.h.c. FEng.